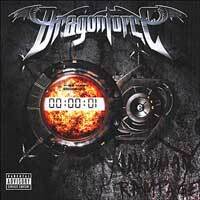 Les CD de la semaine du 20/02au 26/02/2006. 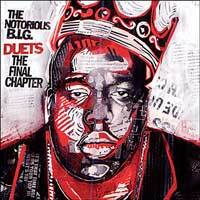 The Notorious B.I.G. 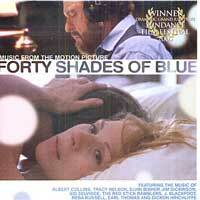 - Duets, the final chapter. Claire Di Terzi - Boucle. 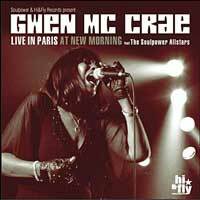 Gwen Mc Crae - Live in Paris at New Morning. 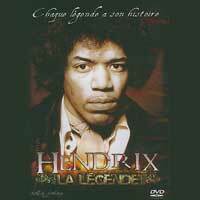 Hendrix - La légende (DVD). 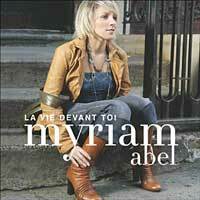 Myriam Abel - La vie devant toi. 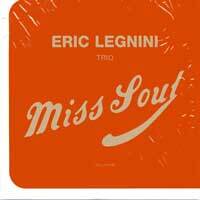 Eric Legnini - Miss soul. Judas Priest - Rising in the east (DVD). 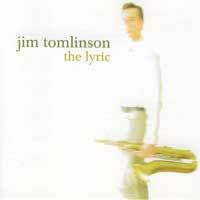 Jim Tomlinson - The lyric. 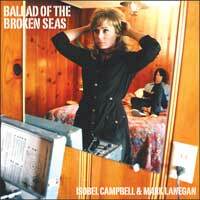 Isobel Campbell et Mark Lanegan - Ballad of the broken seas. 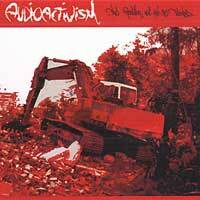 Audioactivism - The revolution will not be televised. 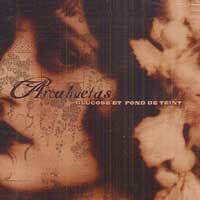 Arcahuetas - Glucose et fond de teint.